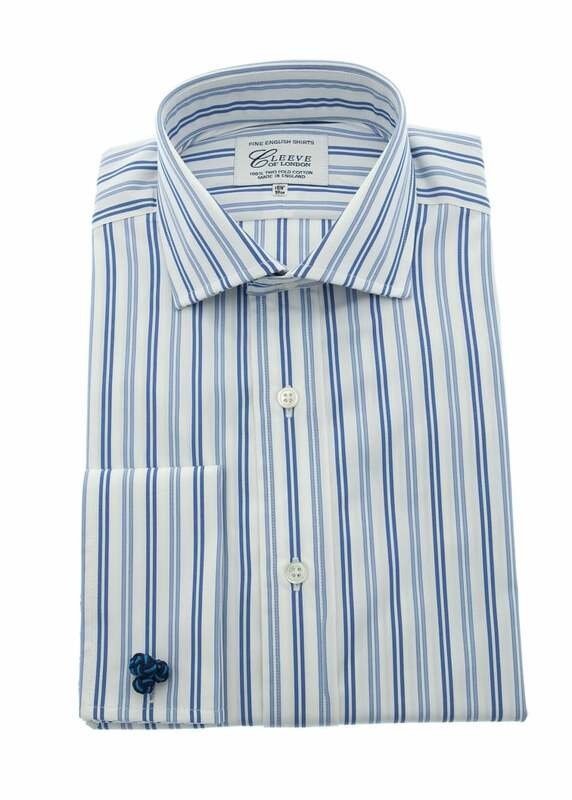 Cleeve of London's Bold Striped Shirt is a quality made classic shirt with an attractive stripe pattern. Simplistic in design and featuring a cut away collar, this shirt provides a clean, sharp look perfect for the office. Showing our 1 review for Cleeve of London Bold Striped Shirt.